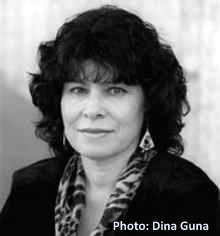 Adina Bar-El, children`s author and editor, was born in Tel Aviv in 1946, and is now a member of Moshav Nir Israel. Bar-El received a BA in literature and Bible studies from Tel Aviv University and an MA in librarianship from the Hebrew University of Jerusalem. 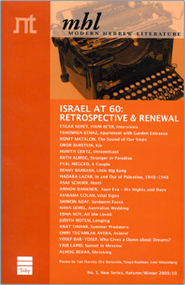 She wrote her PhD thesis on children`s newspapers written in Hebrew and Yiddish in Poland between the wars. She teaches at a college of education. Bar-El has published poetry, non-fiction and many books for children.